Different Quanlity,Different Price ! High Quanlity,Reasonable Price ! We can make the same quanlity as Apple's Authorization cable. Because we are OEM for some of Apple's Authorization cable brand. 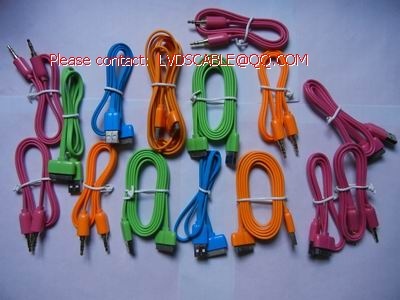 We can also make the cable to you using the same parts and cables, or make the cable follow your design .